ArabiaWeather.com has announced a new round of investment, reported by some outlets to be $2 million, led by new investor Badia Impact Fund, a venture capital fund that is part of Silicon Badia, who will join existing investors Jabbar Internet Group, DASH Ventures, MENA Venture Investments, and others. 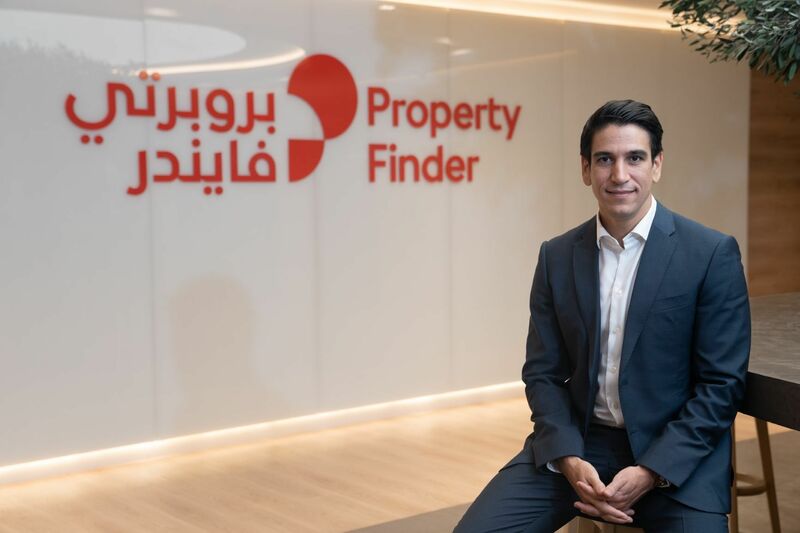 In a press release, founder and CEO Mohammed Al-Shaker said his team, which includes Chief Operating Officer Osama Al-Tarifi and Chief Product Officer Yousef Wadi, will use the investment to expand the business’s operations further into the enterprise space, while consolidating its leadership in the consumer arena. “We will be expanding our offerings and infrastructure aggressively in 2015… in order to continue the strong traction we have seen in the last quarter of 2014 across a variety of industries,” said Al-Shaker. 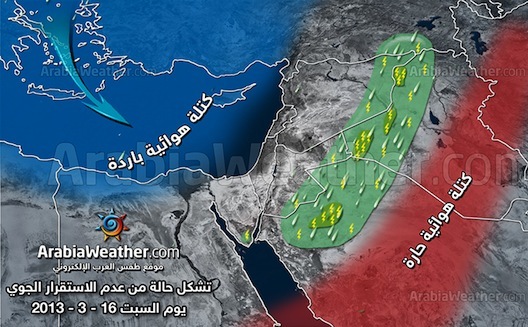 Launched initially in 2006 as a weather.com for the region, Al-Shaker then steered the site towards what Wadi calls “our geek community,” producing technical analysis articles about meteorology. Then, in August 2013, ArabiaWeather relaunched, with a new editorial team that publishes 24 pieces per day, on topics including dress-for-the-weather guides, photo essays of travel destinations, and how weather impacts global events, aimed at consumers. The management team hopes this latest investment sparks a surge in the site’s B2B business, which already serves some big-name clients. Currently, Jordan’s national carrier Royal Jordanian uses the service in the aviation sector, and Al-Arabiya and Sharjah TV employ ArabiaWeather’s services in the media sector. Next year, the team hopes to expand its portfolio to include companies from the oil and gas, agriculture, and insurance sectors. The round culminates a meteoric few years for ArabiaWeather, which Al-Shaker originally founded as JordanWeather.jo. Since then, the site has climbed the ladder of regional content sites to become the 7th most-visited site in Jordan (according to Alexa). 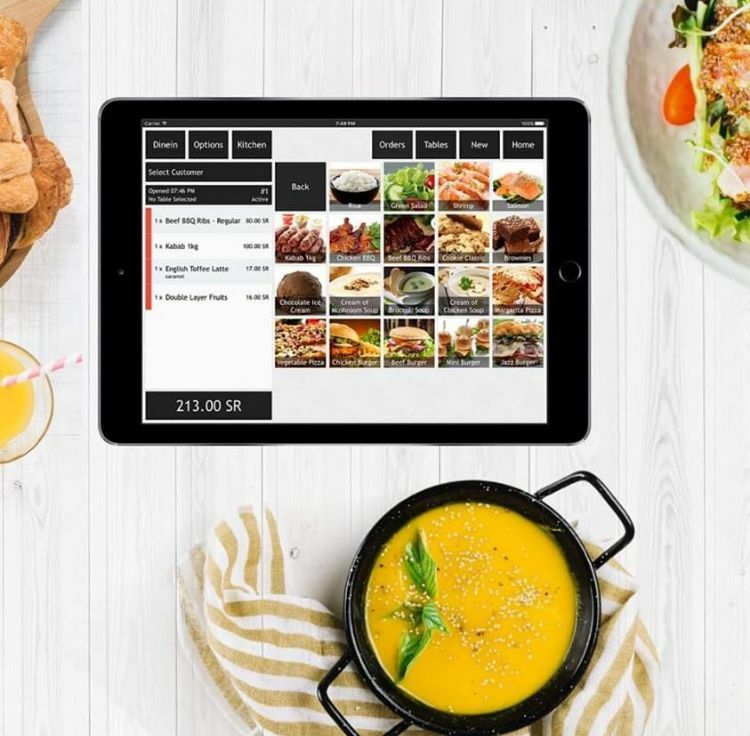 Further, over the course of 10 months, from May 2013 to February of this year, the company closed two investment rounds, and doubled its traffic, as a result of obsessive data crunching by Wadi. 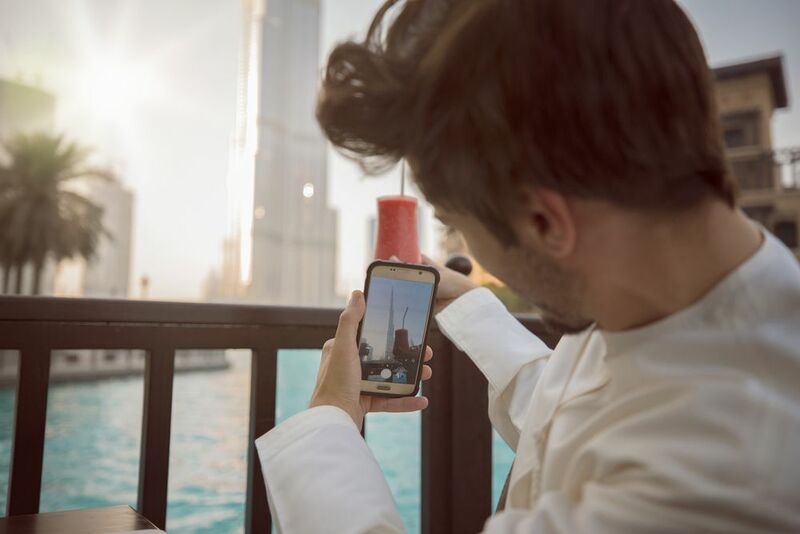 ArabiaWeather has attracted 20 million unique users to its platforms so far this year.